Do you have to have a downloadable copy of the game or can I like upload it to kongeregate or something (construct 2 needs to pay to download), do you have any good engines to use(not too complicated but not too simple)? 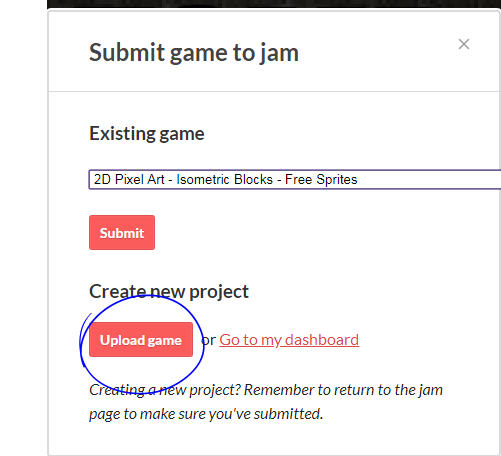 Once you are done make a playable demo of your game - head to the Retro Plaftormer Jame home page and hit the "Submit Your Project". Note:This link will only appear once the Jam has started.